The most important thing is to see you smile. At Idlywyld Dental when you and your family walk through our door our friendly team will help you create the smile of your dreams. 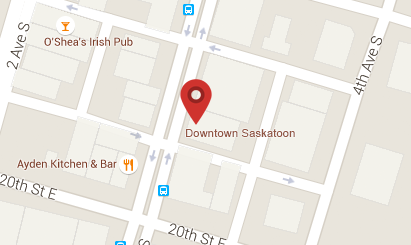 Idylwyld Dental, located in the heart of Saskatoon, is a multi-lingual office that can service you and your family in English, Spanish, Punjabi, Hindi, and Arabic. Our team of professionals provide you with the most up to date care using the latest technologies.